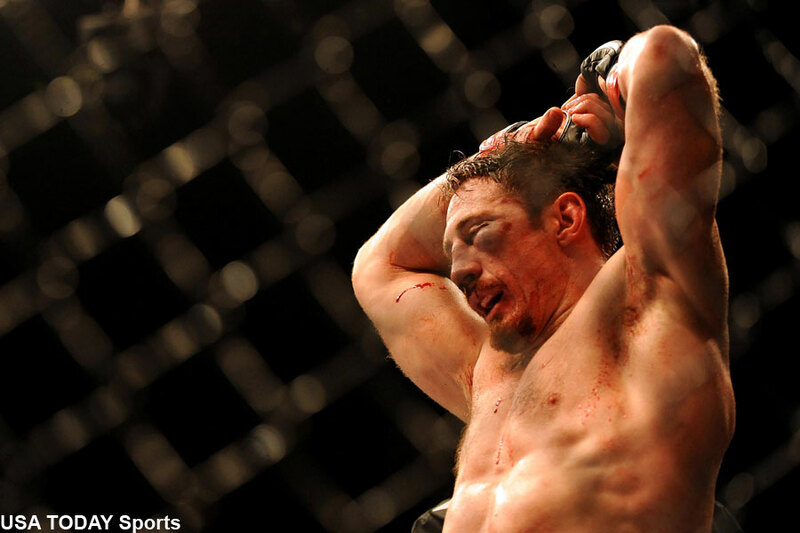 On Tuesday, UFC middleweight Tim Kennedy (pictured) announced his retirement from mixed marital arts on his verified Facebook page. The 37-year-old closes his 15-year MMA career with a respectable 18-6 professional record. However, the former Green Beret dropped his last two bouts in TKO fashion. The biggest wins of Kennedy’s career came against eventual UFC champions Michael Bisping and Robbie Lawler. While Kennedy will be leaving the cage, he won’t be far from the MMA scene. Kennedy is part of the five-member board (possibly four now that Donald Cerrone appears to be slowly backing away) that launched the Mixed Martial Arts Athletes Association (MMAAA) in November. The group is taking the UFC head-on in fighting for better treatment, pay and health benefits. Here is Kennedy’s entire farewell speach.